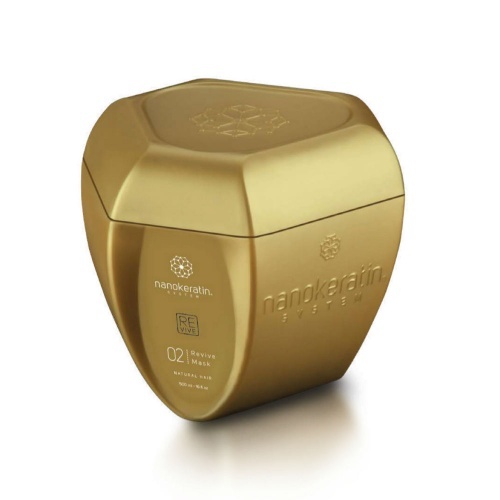 The Nanokeratin Refine Mask is for Coloured Hair. The mask helps hair to stay nourished from root to tip with natural nutrients. 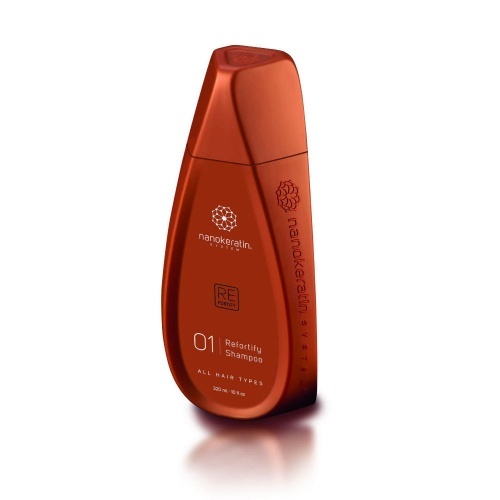 Replenish will help insulate the hair against damaging environmental factors. Including, humidity, salty water, UV rays, and heat sources. 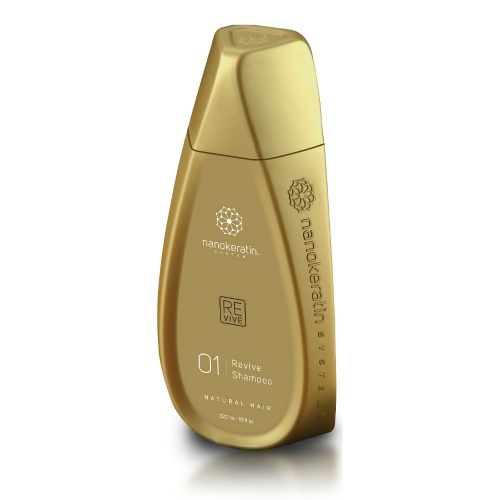 Will enhance your colour shine, prolong colour retention and keep colour from fading. 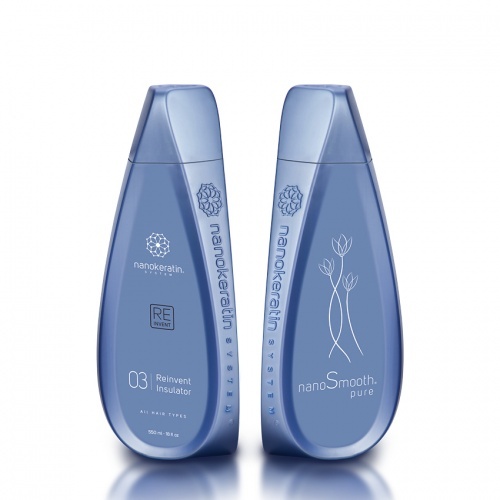 Also, acts as a de-tangler and allows hair to move freely giving each curl definition, whilst encouraging hair growth. 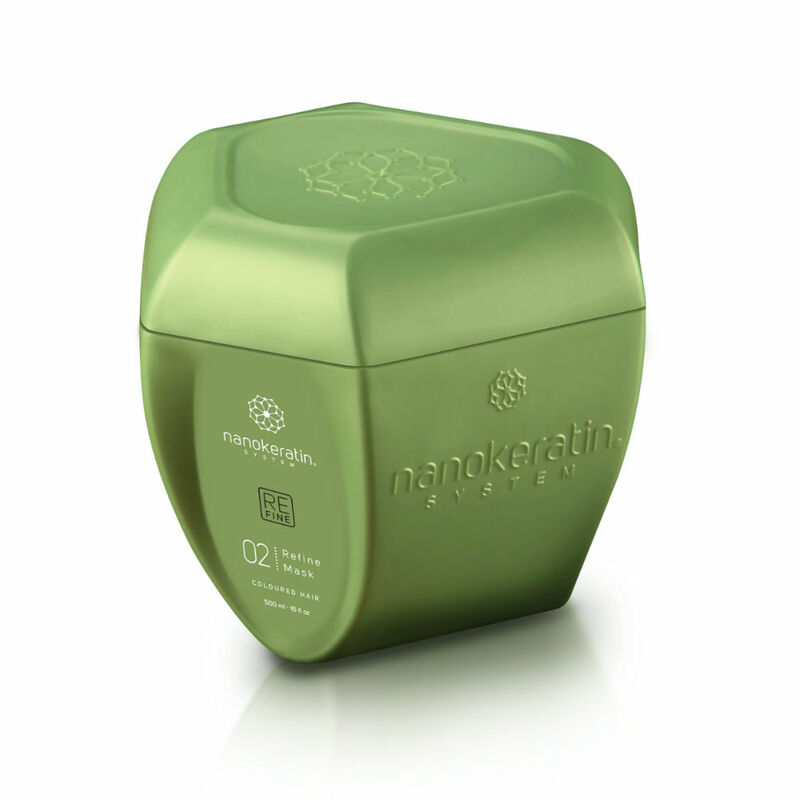 This is perfect for those who have had the NanoKeratin smoothing treatment to help prolong it. 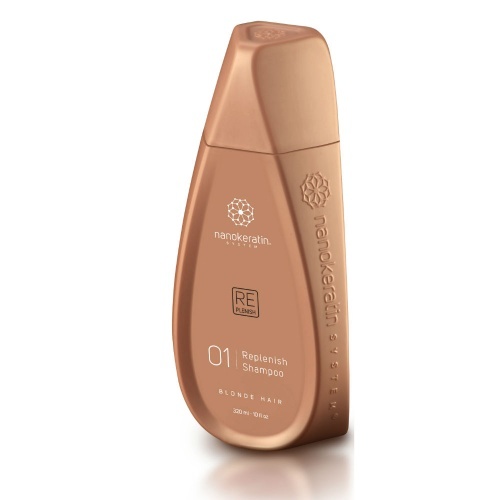 Directions: Apply mask after using Refine shampoo. Comb through hair evenly. For fine hair leave 5 minutes. For thick hair leave 7 minutes. 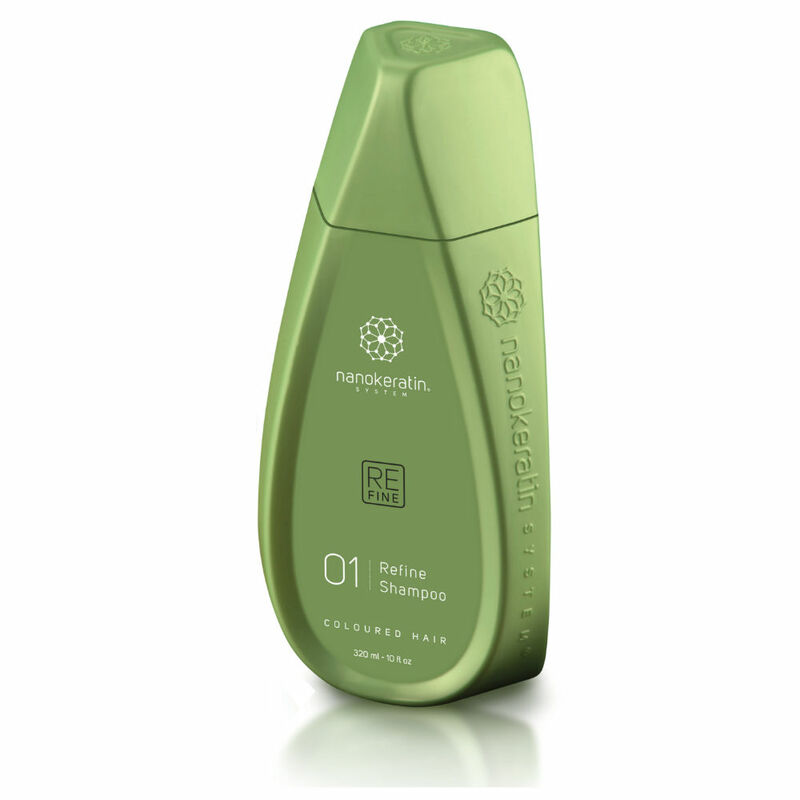 Rinse hair removing 95% of mask. Towel dry. For best results use NanoSmooth Reinvent insulator afterwards.